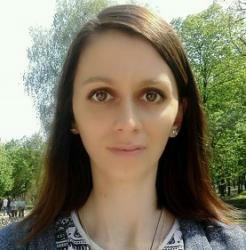 I personally do not rely on zodiacs to shape or change my future, but since the Internet is overflowed with the articles like, ‘What kind of girl you are based on your zodiac sign’ or ‘What is your sleep cycle according to your zodiac sign,’ I was wondering,’What kind of wedding I will have according to my zodiac sign.’ Then, my friends asked me to tell them about their wedding. 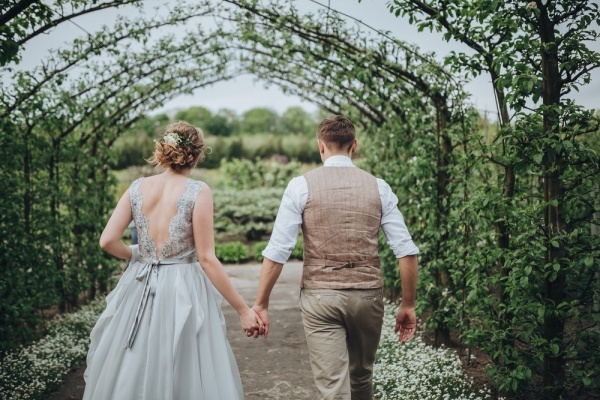 I did a little research and here is the list of all 12 kinds of weddings based on the zodiac sign for all of you wondering how your big day will look like. Aries is independent, creative and a bit weird. She does not follow the crowd and do not strive for a beach or restaurant wedding. She strives to create a wedding that not only her guests but the whole city will remember. A rooftop wedding? 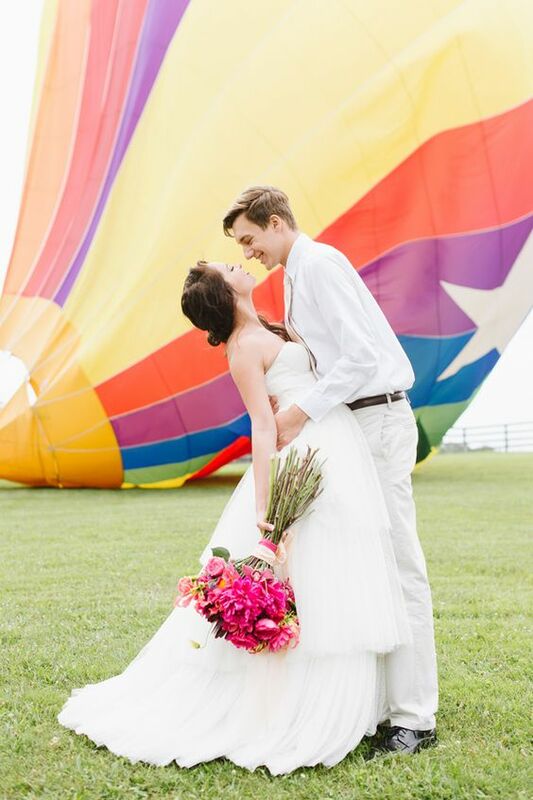 A hot air balloon wedding? Be sure, it is an Aries lady is getting married. 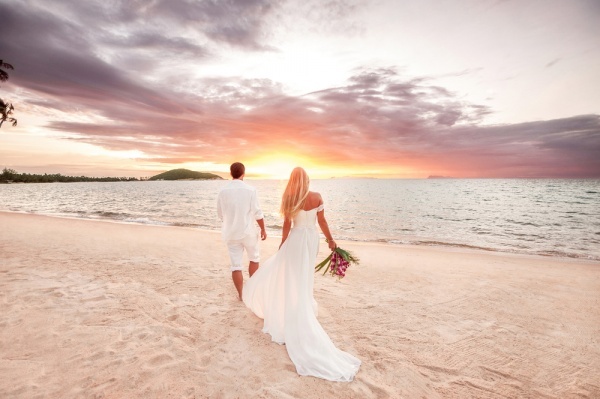 A Taurus lady dreams about a destination wedding – be it a forest wedding or an island wedding she will love it anyway. She is adventurous, fun and open-hearted, but planning is not for her. She prefers to leave this part for someone else than to spend her precious time on it. Many Taurus ladies choose a hotel wedding as well. 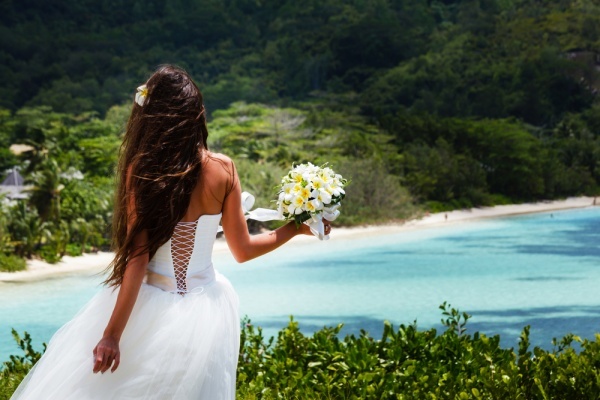 Just like Taurus ladies, Gemini women are all for a destination wedding. But they pay more attention to their appearances than to the wedding decorations. Small weddings are not for Geminis, so if you see a really huge wedding, be sure it is a Gemini lady is getting married. When it comes to a big day, a Cancer lady relies on her strong intuition. She loves all DIY wedding stuff and leave the planning part to herself. She prefers a small wedding with the closest family and friends. She has a classic, romantic and minimalist sense of style. A family-oriented Leo woman is looking to have a luxury wedding. She does not care about the number of guests, but she does care about her wedding color combos. 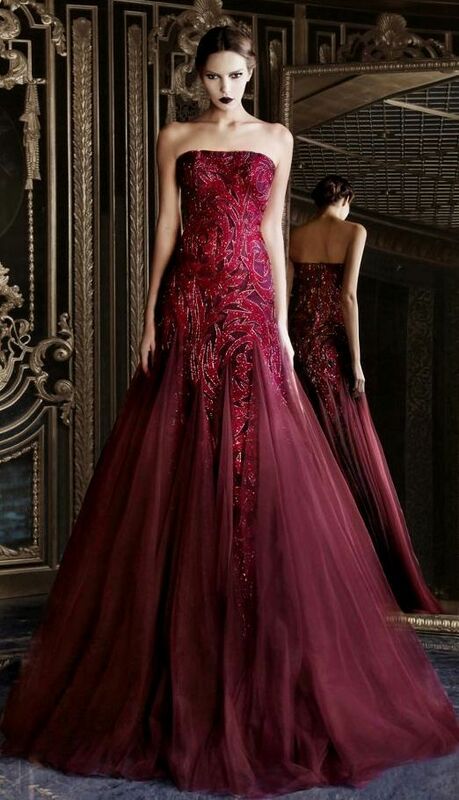 She loves bold colors and want all the eyes to be on her. A Virgo lady is perfectionist by nature so she does not skip even the tiniest detail. From the wedding dress and venue to the chairs and favors, she checks all of these. Even though Virgo wants her wedding to be ideal, she does not strive to have a magnificent event. A backyard wedding is pretty good for her. 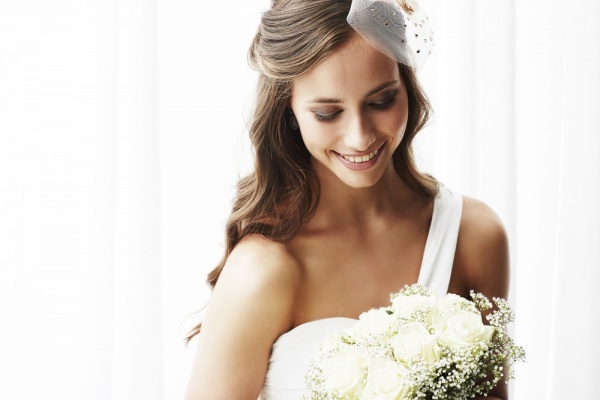 Being romantic at heart, a Libra lady starts planning her dream wedding since childhood. She wants everything to be like in a fairytale. A castle wedding is her choice but the only problem is to find a Prince Charming. A Scorpio woman loves and craves attention so she tries to do her best to make everyone admire her. When it comes to wedding, she is so meticilous that her wedding is definitely worth admiring. 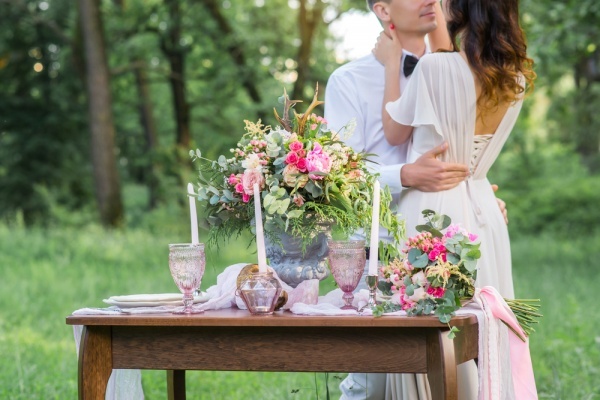 Pastel colors, statement centerpieces, fabulous cliffs, a breathtaking dress, and an unusual bouquet are all about a Scorpio bride. 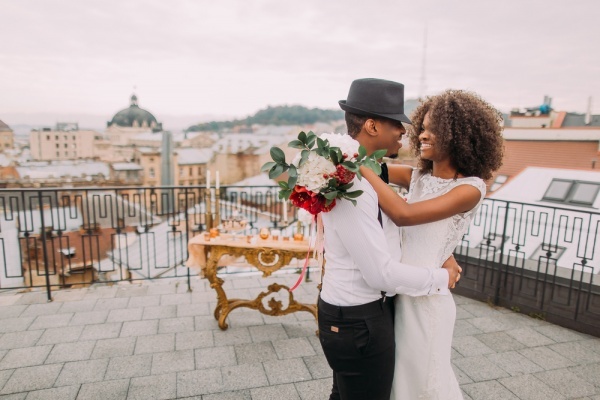 Sagittarius women love bohemian-style weddings and usually choose to have a destination wedding. Luxury is not priority to a Sagittarius bride. All that matters is comfort. 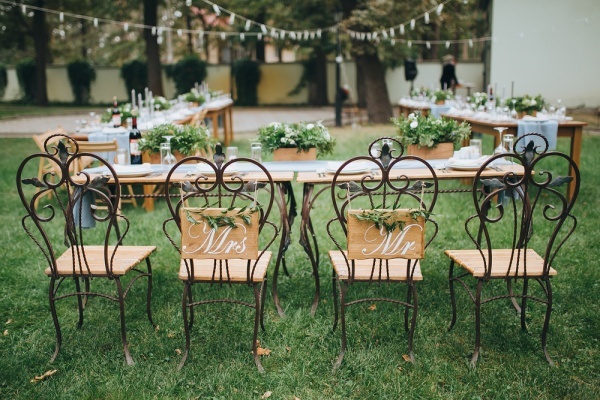 If she can’t afford to have a destination wedding, she can turn her cheap backyard wedding into a luxury and unforgettable event. A Capricorn bride does not strive to get plenty of attention. She sticks to traditions and dreams about a vintage wedding. She pays more attention to the wedding food or cake than a wedding venue or dress. 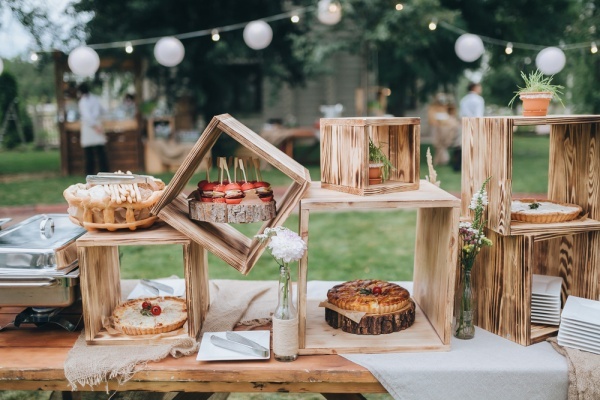 A beautiful rustic wedding is a choice of most Aquarius women, albeit they avoid old-school traditions and they are not afraid to add some drama to their big day. Aquarius women love freedom so no wonder many choose a ‘just us’ wedding. Romantic and sentimental by nature, a Pisces bride choose an intimate wedding with a guest list full of family members only. 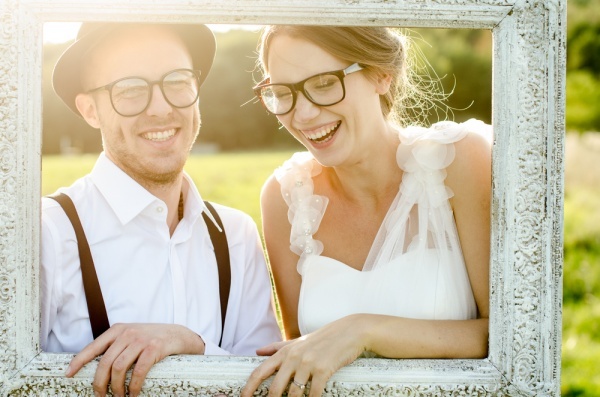 A Pisces bride appreciates the moments and memories, so no matter how big or small her wedding will be, she will not forget to hire a photographer. Whether you believe in the zodiacs or you are as skeptical as I am, there is a little truth here. Let me know what you think about the zodiacs in the comments. Besides, what is your dream wedding?